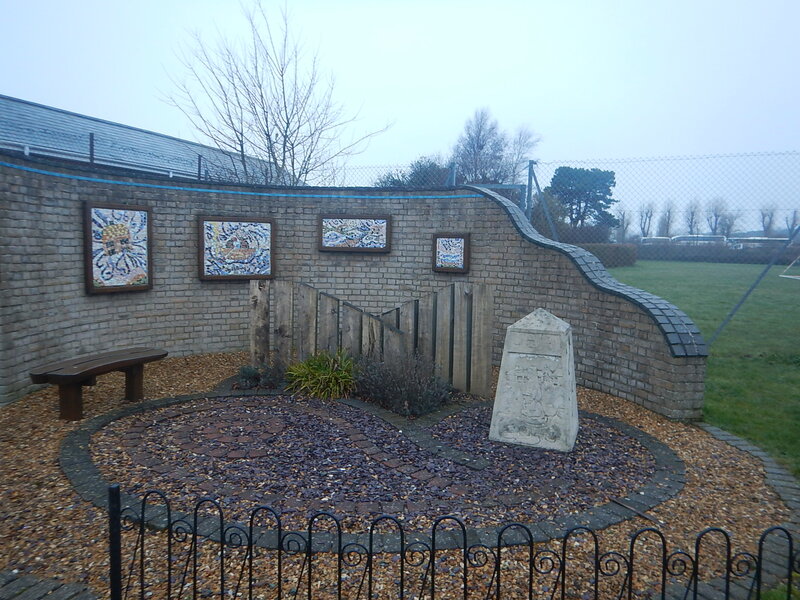 This picture shows the memorial garden to the forty-one who died in the North Sea Flood Of 1953 at Felixstowe. My memories of the floods are minimal, as I was only five. But I can remember my father pointing out to me, the story of Reis Leming at a later date.